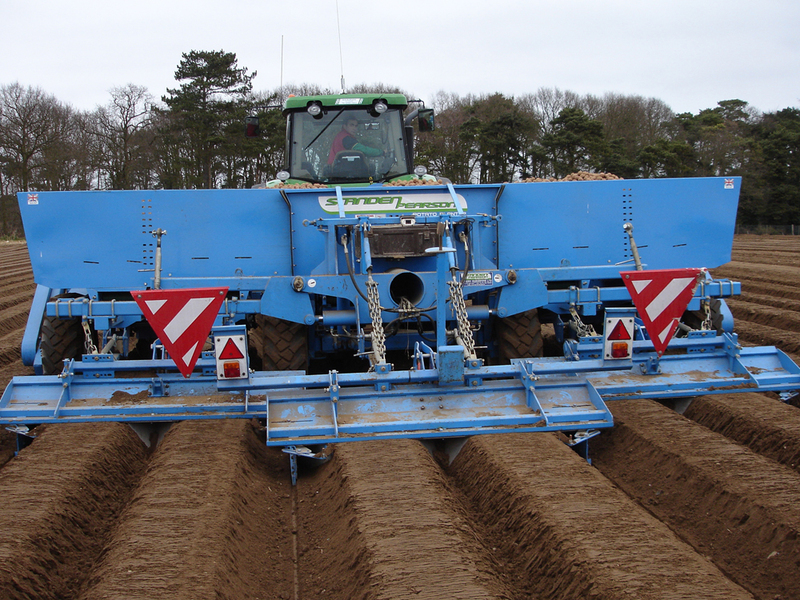 Accurate, reliable and gentle, our SP Series Potato Planters are available as trailed or mounted and in either 2, 3, 4, 6, 9 and 12 row quad planting models. 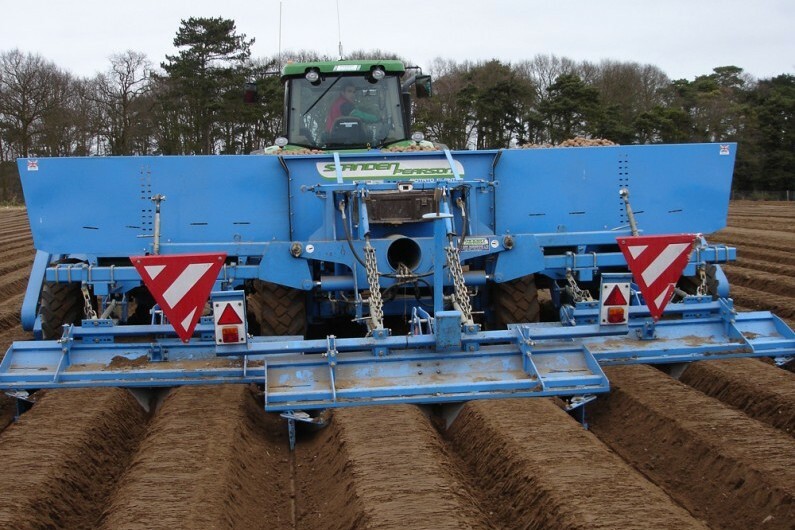 The SP Series Potato Planters all have large diameter roller placement cup design to reduce transition speed and 'flicking action' to promote gentle seed handling. The unique placement cup design helps centralise seeds, keeping planting central to the furrow and encouraging better soil covering and less greening. 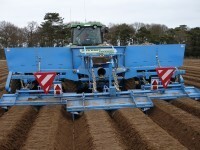 We also offer 'Quad' planting technology as an option, which is the ideal solution for salad potato growers. In the right soil conditions Quad planting gives greater yield potential through more regular and target sized tubers, less greening and improved moisture retention. Our Quad planters have advanced depth control, soil flow management and highly effective bed forming hood to produce finely formed ridges with excellent stability.